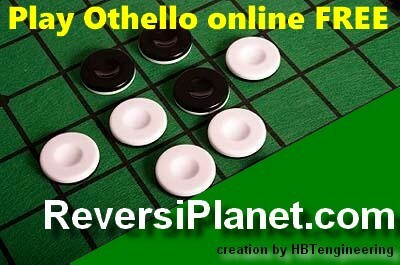 HBT Otello - Download it! Download and enjoy our freeware board game! HBT Engineering HBTeam is a group of programmers that want to share through the Internet few freeware programs or DEMOS. HBTeam is based in Italy. How to support HBTeam If you downloaded any of our freeware or DEMO and you found valuable you can decide to sustain us by making a symbolic donation of one (1,00) euro on HBTeam paypal account via Paypal using following button.